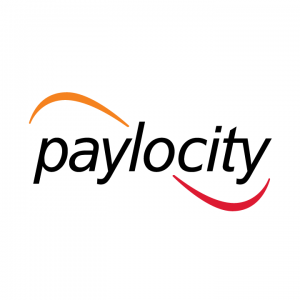 Paylocity (NASDAQ: PCTY) develops industry-leading, cloud-based payroll and human capital management software solutions. With Paylocity, clients can leverage technology to automate business processes; develop, engage, and mobile the modern workplace; and drive strategic decision-making through robust analytics. Beyond everyday payroll functions, Paylocity provides solutions for nearly all aspects of human capital management, such as: benefit administration, talent management, time and labor management, applicant tracking, performance reviews, and more. Paylocity is always a step ahead of the competition – developing solutions to meet the needs of payroll and HR professionals both today and well into the future. Industry-leading software is only as strong as the service that comes with it. Unlike other companies, every Paylocity client is assigned a dedicated Account Manager and support team who understands your company’s specific needs. From implementation and product customization to on-going support – the best Paylocity resources are available for all NAE members. Call NAE and we will put you in touch with a Paylocity professional today!